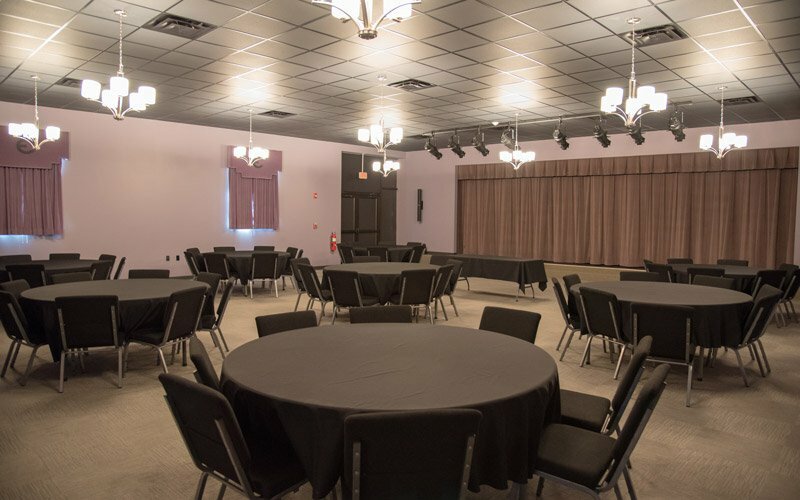 With a seating capacity of approximately 125 adjustable seats in the auditorium, the Elberton Arts Center is a fully renovated performing arts facility, conveniently located just off the square in beautiful downtown Elberton, Georgia. 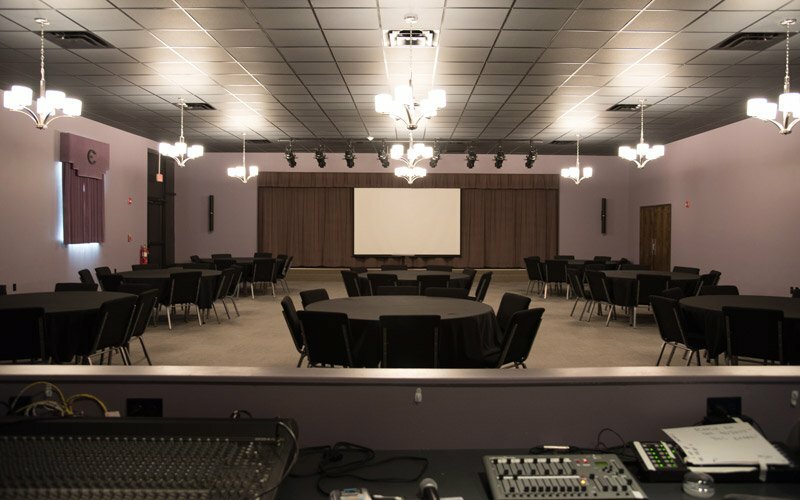 The auditorium can be set up for traditional theatre or conference style seating with chairs only or can be transformed into a dinner or meeting space with tables and chairs that can seat approximately 75 people. The Elberton Arts Center’s stage area has a spacious playing space but very limited backstage and wing space. The stage floor is topped with Masonite and grounded with a plywood sub-floor. The Arts Center is equipped with lighting and sound systems. 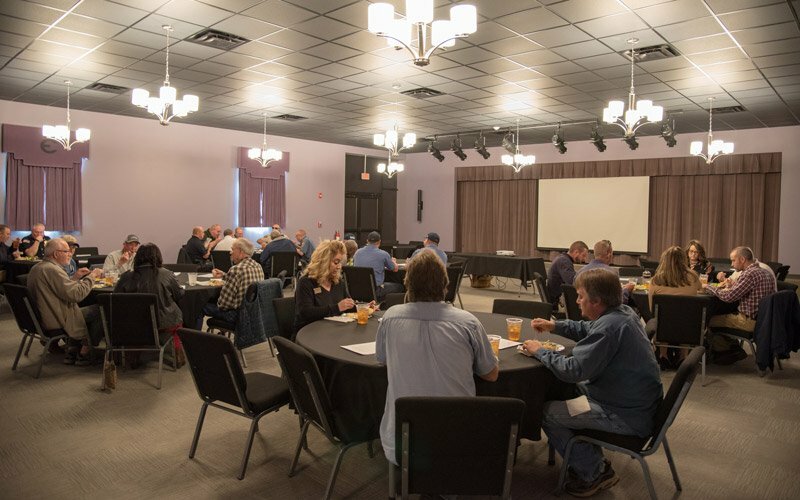 There is an additional room adjacent to the Arts Center auditorium that may be used as backstage space or as a meeting area. This space also provides access to the public restrooms and the four private dressing rooms. Stage Meeting Room 3 Kitchen Area Box Office and Concessions Area The lobby is of comfortable size with beautiful floor-length windows and a concessions area. 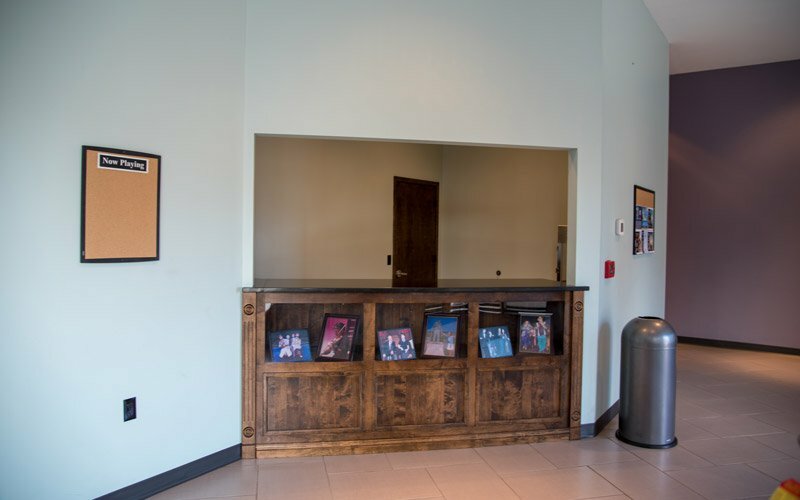 The box office location works out of the same concessions area and is easily accessible in the lobby. Women’s and men’s restrooms are conveniently located in a hallway just off the right side the lobby. 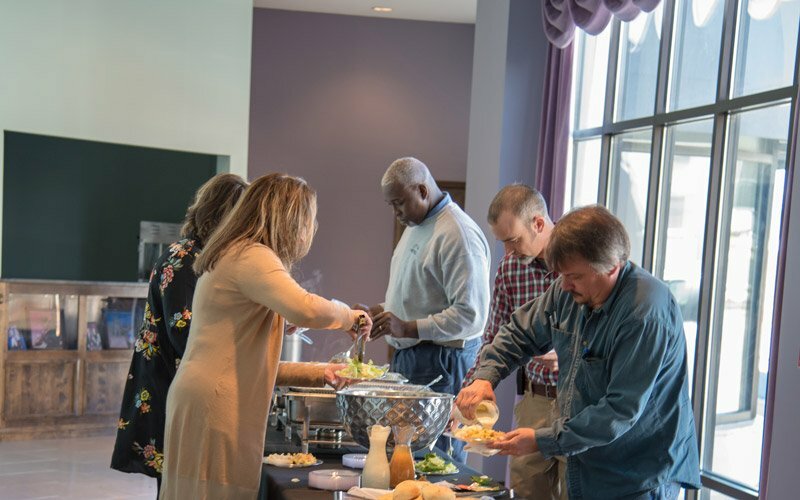 Also located along the same hallway the is the Elberton Arts Center kitchen area equipped for food service with a sink with hot and cold water, a refrigerator, a dishwasher, prep-work counter space, several outlets for warming trays/food processors and a working gas stove. 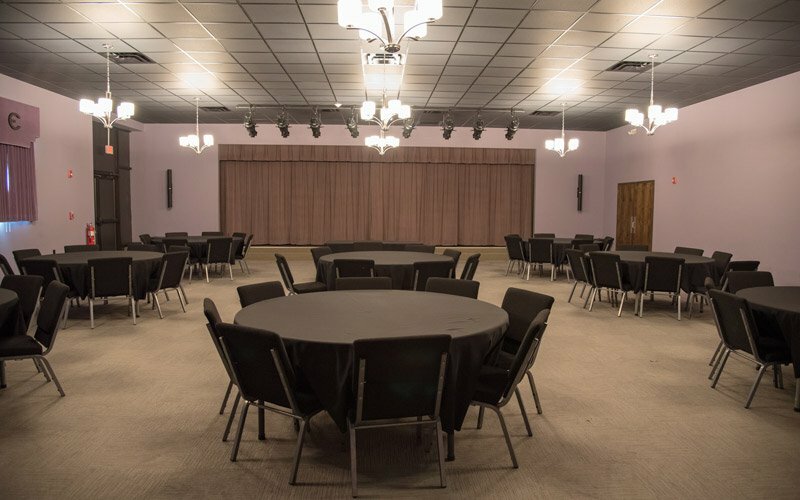 To rent the Elberton Arts Center, Elbert Theatre or Elberton Arts Center Meeting Room please call 706- 283-1049 or email tking@cityofelberton.net. You may also stop by the Elbert Theatre office in person during office hours Mon-Fri 8AM-5PM. The office is located inside Elberton City Hall at 203 Elbert Street, Elberton, GA.
We accept government rates and Per Diems when government identification is presented. 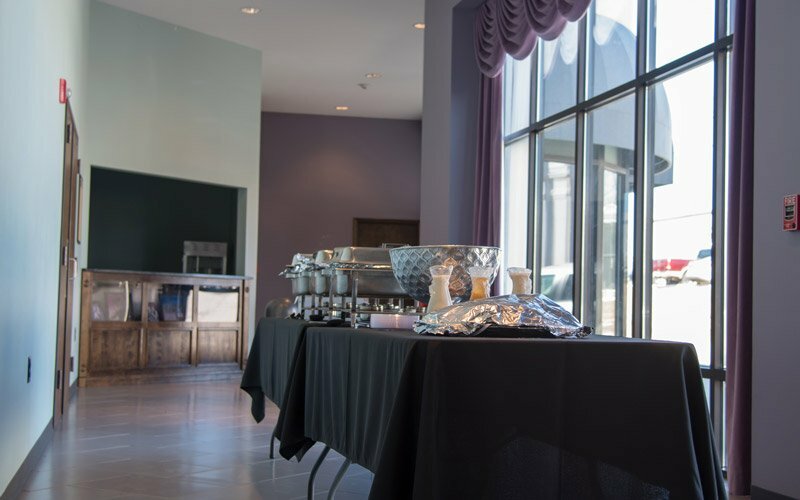 For more information on renting The Elberton Arts Center, click here!